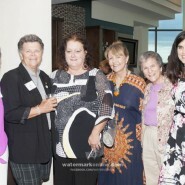 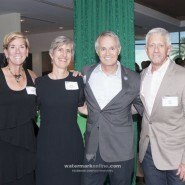 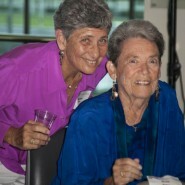 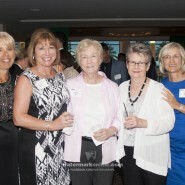 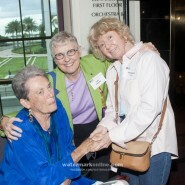 St. Petersburg – Equality Florida honored Dr. Rose Walton with the Lifetime Achievement Award for her work in the HIV/AIDS arena at the Greater St. Pete Gala at the Mahaffy Theater May 29. 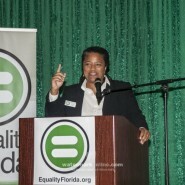 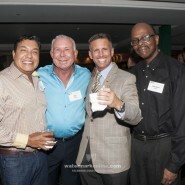 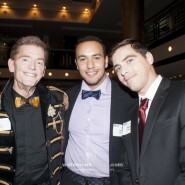 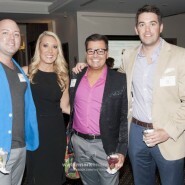 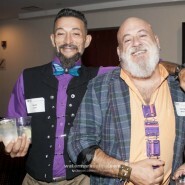 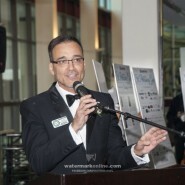 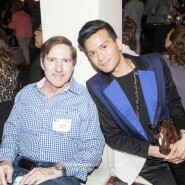 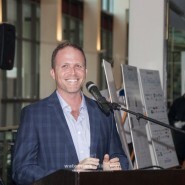 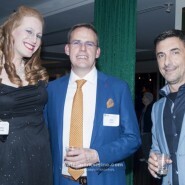 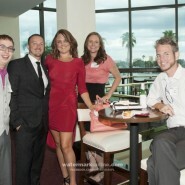 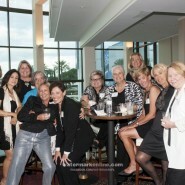 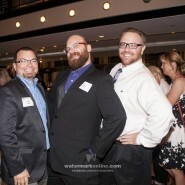 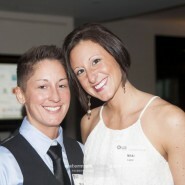 The gala—one of 14 Equality Florida holds across the state each year—is one of the organization’s biggest fundraisers. 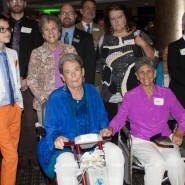 In 2014, the gala welcomed Edie Windsor, who helped overturn the Defense of Marriage Act. 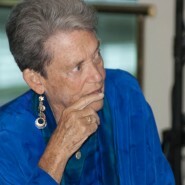 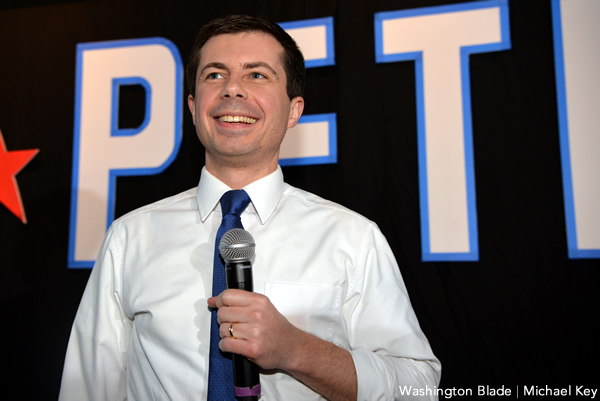 Walton used her time with the crowd to thank her wife, Marge, and Windsor, and others who have helped her along the way, and to say that the fight against HIV/AIDS is not over. 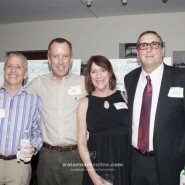 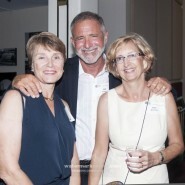 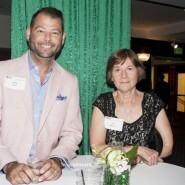 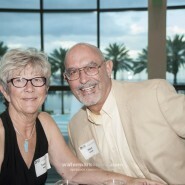 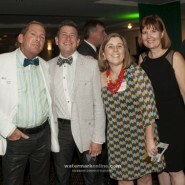 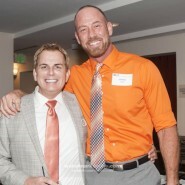 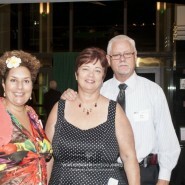 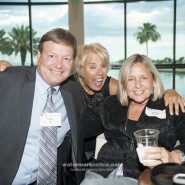 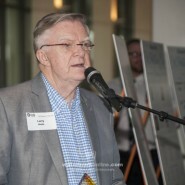 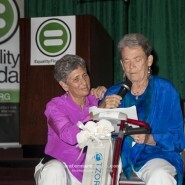 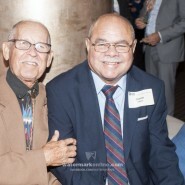 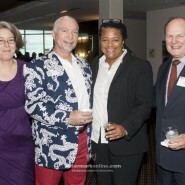 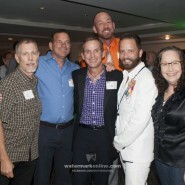 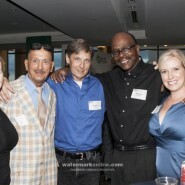 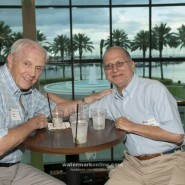 Equality Florida also honored Larry Biddle and Syvlia Rusche with Voice of Equality awards. 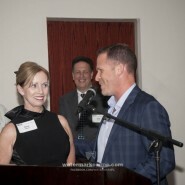 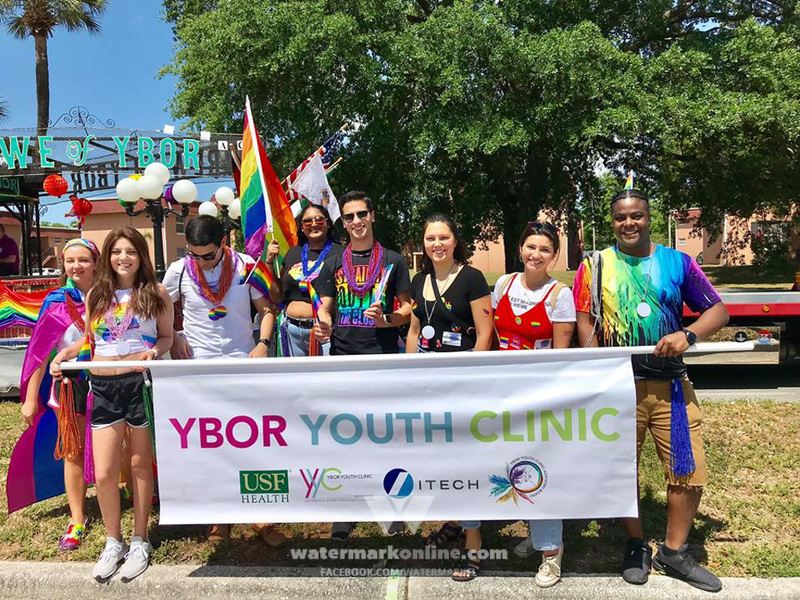 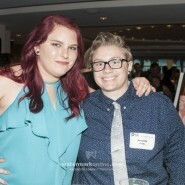 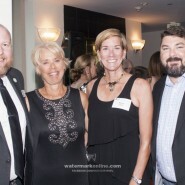 Biddle has worked with the Tampa International Gay and Lesbian Film Festival and Metro Wellness and Community Centers.Rusche was honored for her contributions to Equality Florida and her efforts in supporting marriage equality. 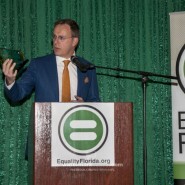 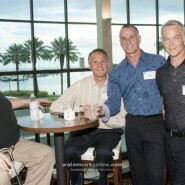 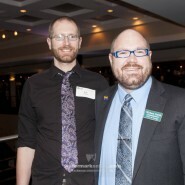 Equality Florida also honored Tech Data with the Equality Means Business Award during the gala. 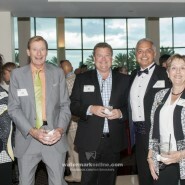 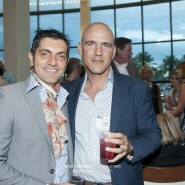 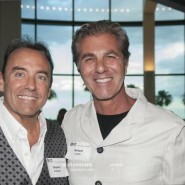 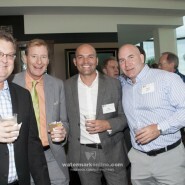 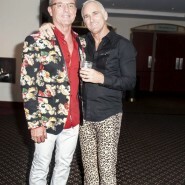 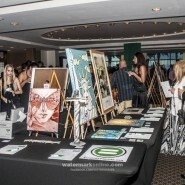 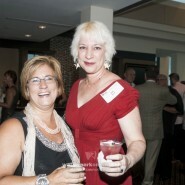 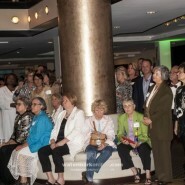 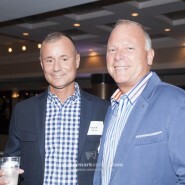 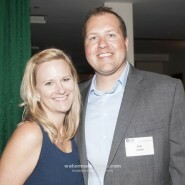 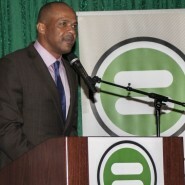 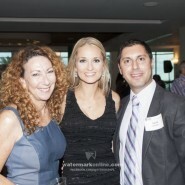 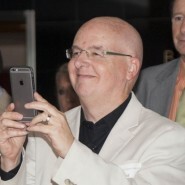 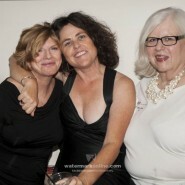 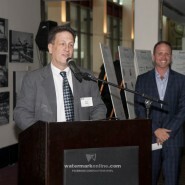 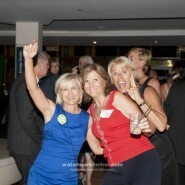 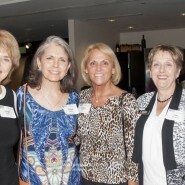 The event was attended by 586 guests and raised $288,000.